Victor Y is Sydney producer Paul Suares. His neurosis with music began at around ten, a trained drummer growing up in live bands across the borders of death metal and wistful folk. Realising the potential to curate infinite textures, he found infatuation and prowess in electronic production. Collaboration and diversification is at the heart of the Victor Y project. Unconfined, tracks are often produced live with musicians in the studio, merging innovative sounds with sincere organic talent for mercurial energies. 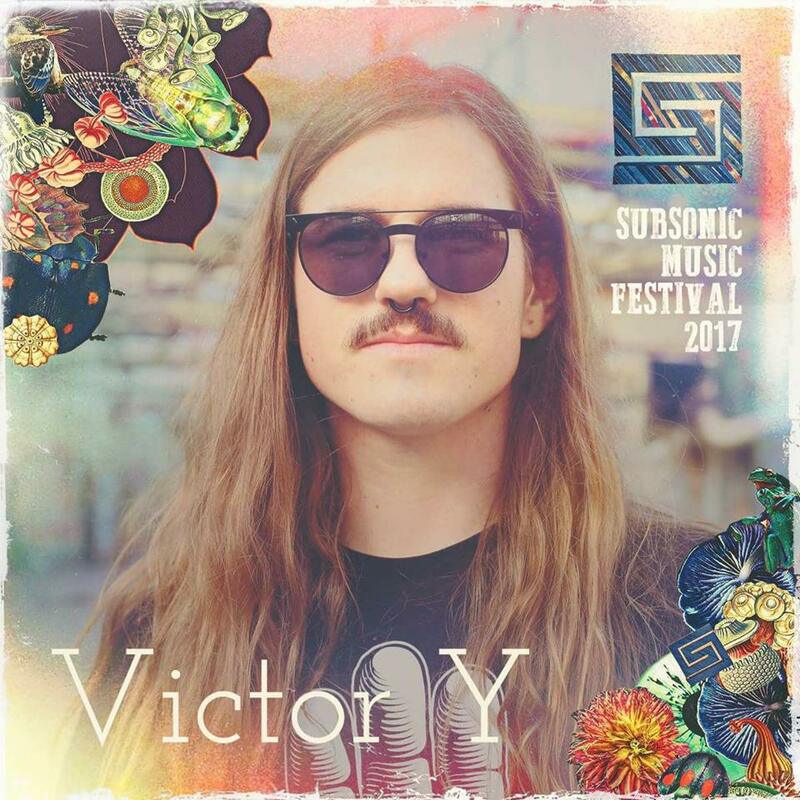 From delicate chillwave through deep and driving techno, Victor Y’s sound is versatile and holistic with mood, people, and place.